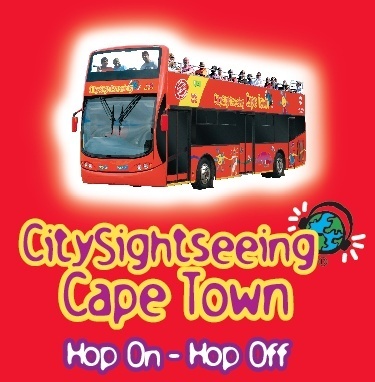 The open-top double-decker buses of City Sightseeing are one of the best ways to take in the highlights of Cape Town. 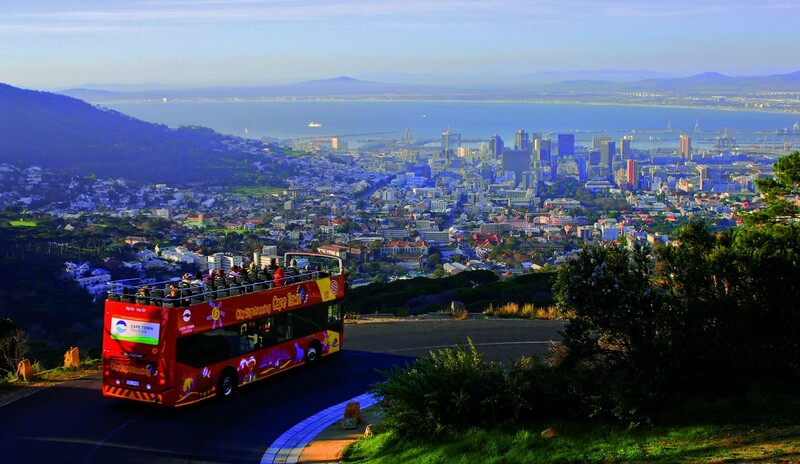 With the sun on your shoulders, and an elevated view of your surroundings, you’ll see why the City Sightseeing Bus is the popular official tour of Cape Town. and you can use your ticket to jump off at any of the stops near the attraction you wish to visit, and get back on the next bus after you are done. 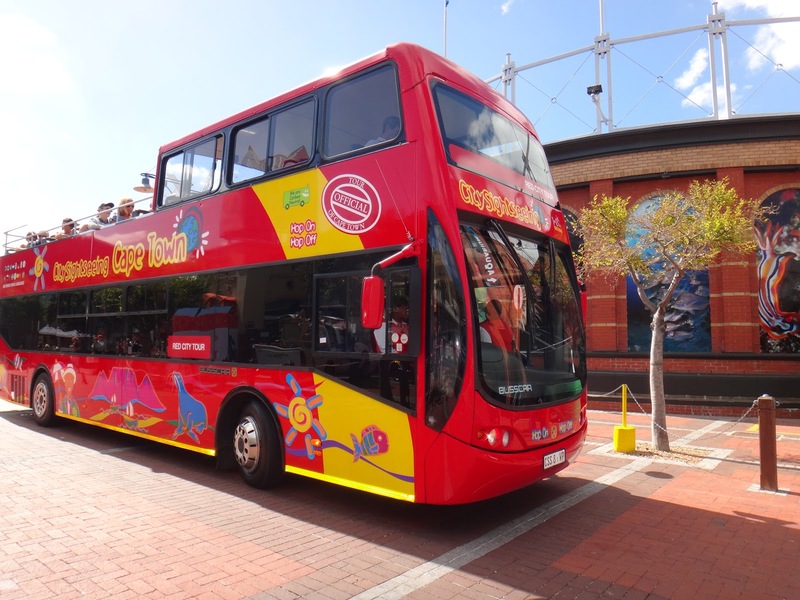 Buses are equipped for wheelchairs and the tour commentary is available in 16 languages including English, German, Dutch, French, Russian, Spanish, Mandarin, Italian, Arabic, Portuguese, Afrikaans, Zulu, Turkish, Japanese and a special Kids Club commentary for the junior passengers.